This week is all about looking back on 2017 and celebrating what we’ve accomplished. Not just us at Olive Tree—although we have done a lot of work on improving the app!—but also what you, our users, have done. 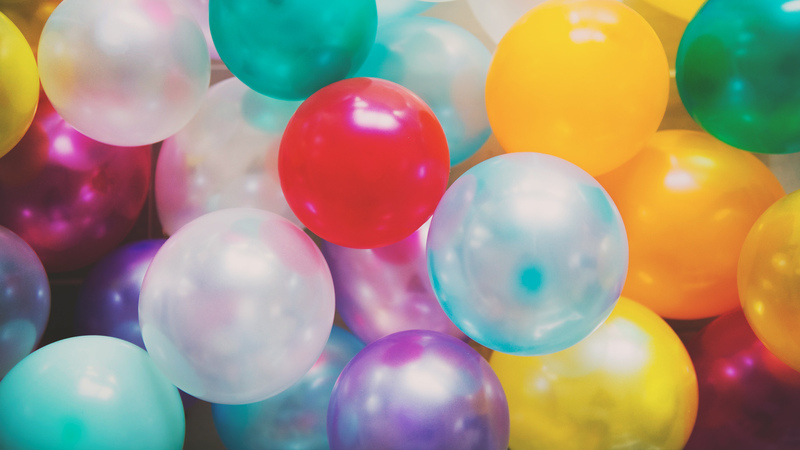 With that being said… we’ve reached another jaw-dropping milestone at Olive Tree! It’s hard to be as excited as us if you aren’t sure what “syncables” are. Anything that syncs across your devices when you tap “sync” in the app—that’s a syncable item. It can be hard to measure how engaged everyone is inside our app. Lots of people download Bible apps and then barely use them. We don’t want our app to be just another icon on your home screen. Instead, we want our users to use our app to spend time connecting with God and His Word. The more syncable items you all create, the more you are interacting with the Bible. This is why we are incredibly excited about reaching the 1 billion mark. Open the app, read the Bible, take some notes, make some highlights, and pray. Reflect on God’s love. 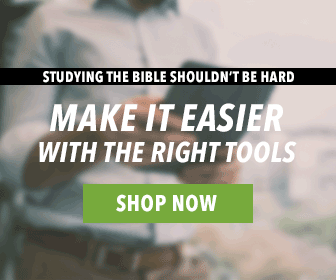 Is a Study Bible Right for You? soon glad to see do many people use your app! Wow I mixed that up! So Glad to see so many People using your App! It wasn’t as mixed up as you think. When I read the first post I knew exactly what you meant. Didn’t know there was anything wrong until you pointed it out. Honestly, I love Olive tree Bible app, even from the Blackberry days. Keep the good works growing. Shalom! I’ve said it before and I’ll say it again, Olive Tree ROCKS!!!! Congratulations. Olive Tree is an amazing tool. It is, hands down, the best way to spend time with the Lord. I use the app daily and always look forward to the new products you have in the store. I purchased so many wonderful products during the 12 Days of Christmas Sale.